After a long period marked by rumors, the Nokia 9 PureView is finally turning into a real being, which an announcement scheduled for February 24th at HMD’s MWC event. With under two weeks to go before the official release, the smartphone has passed through the Android Enterprise Recommended website with key specs and a render. 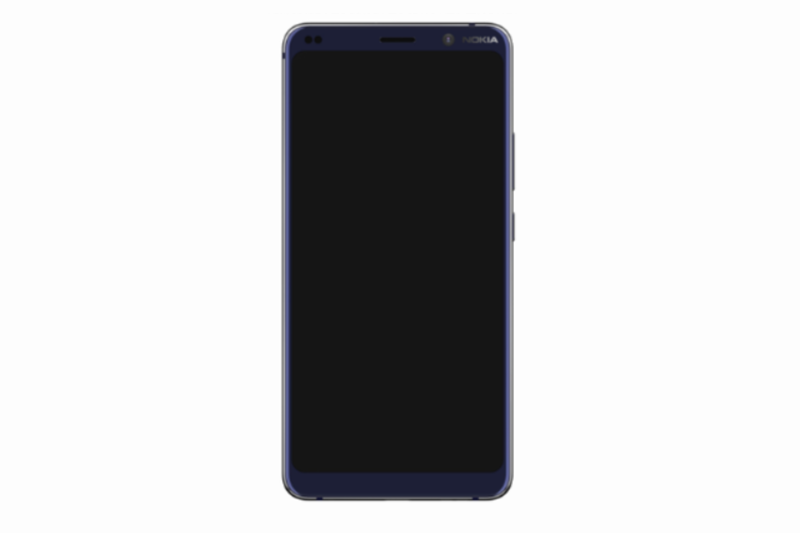 The new leak comes to reiterate previous rumors about an 18:9 tall 6.0-inch display with 2160×1080 pixels of resolution and rather thicker bezels above and below the display. 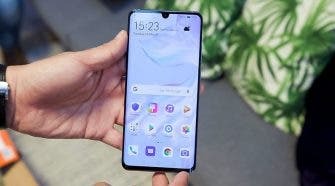 While the race for bezel-less created some monsters like the “notch” some users are still satisfied with small bezels in a display in counterpart of having a cutout in the screen. The biggest star of the show is the rear camera setup that will be composed of five individual cameras, with a large LED flash and a Laser AutoFocus system. Under the hood, the listing mentions the Snapdragon 845 as the main horsepower. The device will come with “4GB” of RAM, with the advent of 10GB RAM smartphones, one could think that Nokia 9 PureView won’t be on par with the competition, especially when it won’t be a cheap smartphone. In the end, HMD will probably be releasing another variant with 6GB of RAM. 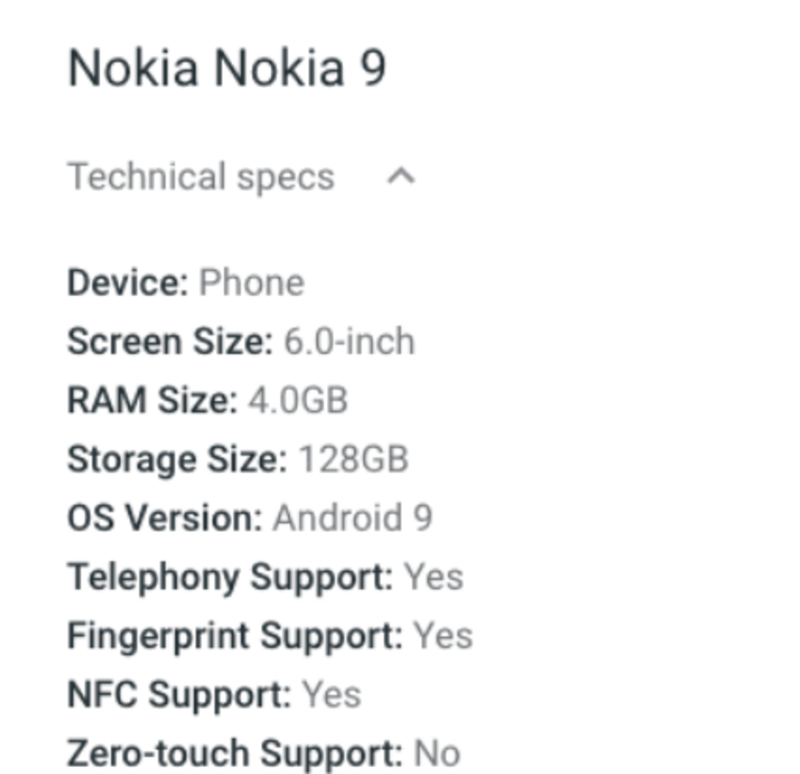 Other details confirmed by the listing mentions the presence of NFC and Android 9 Pie straight out the box. Just like other Nokia smartphones, this particular device will be part of the Android One program, ensuring stellar software support for the handset. Previous rumors tease a 4,000mAh battery capacity, that should be enough to ensure a full day of usage. 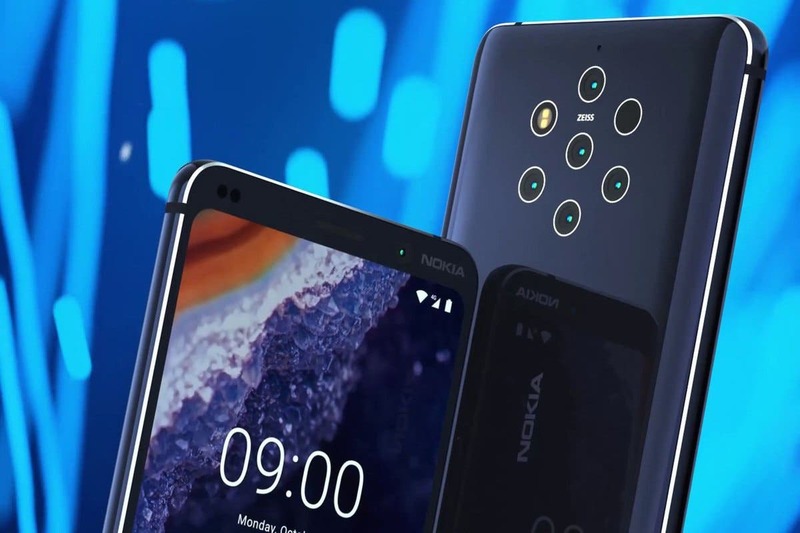 The Nokia 9 PureView is set to debut later on this month alongside the Nokia 6.2. While the announcement is scheduled for February 24th, the actual release date is unknown. Recent pricing info points towards a price tag of around €750 in most European markets, while this price tag should see a bump to $800 in the United States.